SOCO is one of the world’s most prominent CNC machine manufacturers, who takes Asia’s first place in metal tube sawing machines and bending machines and has produced over 2,000 advanced CNC machines annually with global market reaches, making remarkable contribution to machinery and factory automation. Stability and Reliability is at the forefront of machinery requirements. Any unexpected outage or malfunction occurring during operation will negatively impact manufacturing quality and throughput. With the age of Industry 4.0 coming, more and more equipment and other factory assets have been connected to network and exposed to cyber threats. Many businesses using cloud apps without acknowledging corporate IT department also points to new threats. Therefore, enhanced security has become more important than ever. 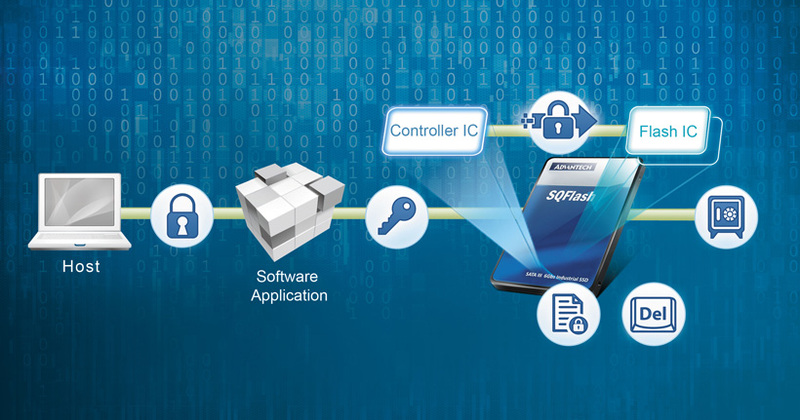 Over the course of SOCO’s innovating and improving their products, they have adopted Advantech’s embedded computing systems and associated security solutions. Advantech now offers them with McAfee white listing protection and Acronis system backup and recovery software to reduce their workloads and costs in providing after sale support to end-users. Though most machines and systems used in a factory, if any connection is in place, are linked to an enclosed intranet, which is much safer than the wild outer cyber world. However, chances of hacks out of enterprise fraud or unintentional plagues of viruses due to plug-ins of USB or other dongles still exist. As most machines are designed to perform fixed functions, the whitelist Protected Mode that allows authorized programs to run on the system and blocks all the others will be a more feasible and effective method in fighting malware in this industrial scenario. On the other hand, once the machines encounter any problems--either resulted from mechanical failures or malware attacks, minimizing downtime for repair and recovery will reduce loss as possible. Therefore, software for implementing regular system backups and conducting system recovery to its latest backed up status will put the machines or the entire factory back to normality within shortest time and minimize loss. 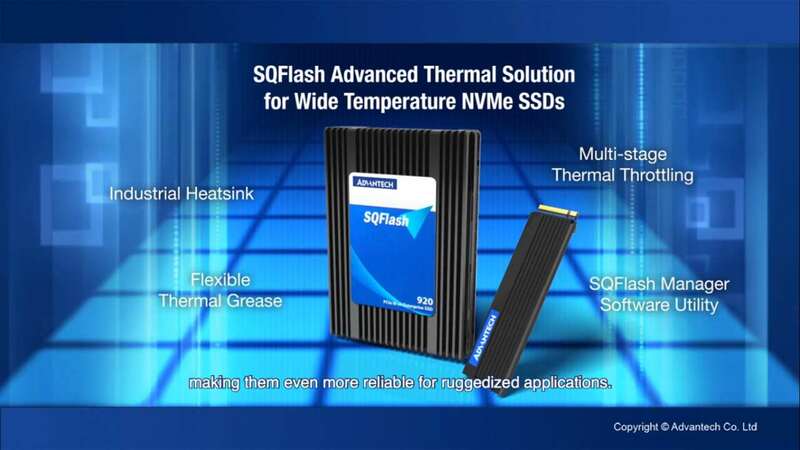 Advantech has provided SOCO with embedded systems preinstalled with McAfee’s whitelist software Application Control and Acronis’ backup and recovery solution Acronis True Image to enhance the security of their sold CNC machines. The McAcfee Application Control helps to “fix” programs of the machines by blocking unauthorized codes from running on the system, thereby helping to curb malware. The Acronis True Image, on the other hand, is bundled with and integrated into all of Advantech’s computer hardware sold to System Builders and other OEMs to provide an additional layer of data protection to end-users. The Acronis True Image can be scheduled for automatic conduct of entire computer backup on a regular base, all discs at once, including OS, applications, files, production parameters and system data logs. Once the machines encounter failure and break down, maintenance service engineers can easily restore the full system to its latest backup, thereby minimizing downtime impact.